A man in his 60’s has died following a crash at Kelshamore near Donard. It is understood the man was a passenger in a Toyota Landcruiser when it struck a ditch around 11pm on Sunday night. The driver of the vehicle was taken to hospital with what was described as minor injuries. The road has been closed to allow a garda forensic examination. 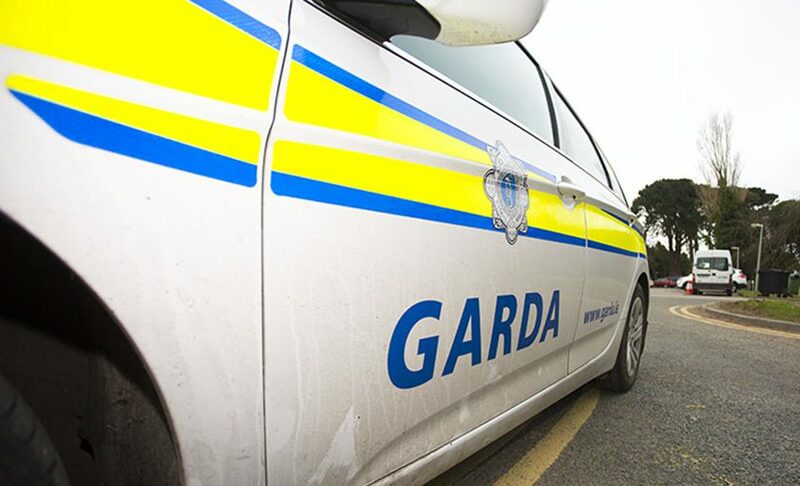 Witnesses or anyone with information are asked to contact Baltinglass Garda Station on 059 6482610.